Take Pride in your new 2 bedroom apartment home. 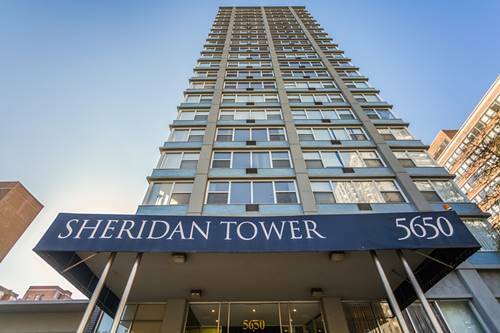 Here at the classic Sheridan Tower you will enjoy comfortable, upscale living in a splendid high-rise building located in the historic Edgewater Beach area, right on the corner of Hollywood and Sheridan. 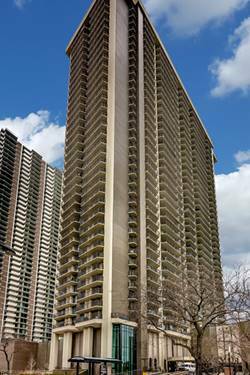 With Lake Shore Drive and the CTA at your doorstep, Sheridan Tower is a commuter's dream! 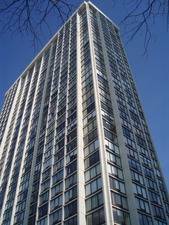 Many of the apartments offer magnificent unobstructed views of Lake Michigan and the city's skyline, with all of the conveniences of high-rise living. 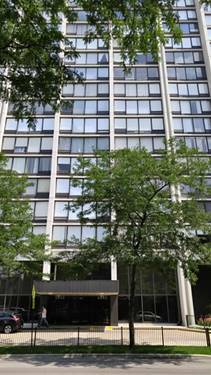 You will find no reason to look any further than Sheridan Tower, where Lake Shore Drive ends and luxury living begins! 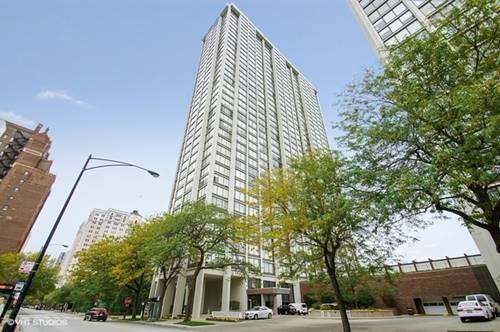 For more information about 5650 N Sheridan Apt 1C, Chicago, IL 60660 contact Urban Real Estate.